The Golden Inn & Village is located in the heart of the Santa Ynez Valley California, at the intersection of Refugio Road and Highway 246. 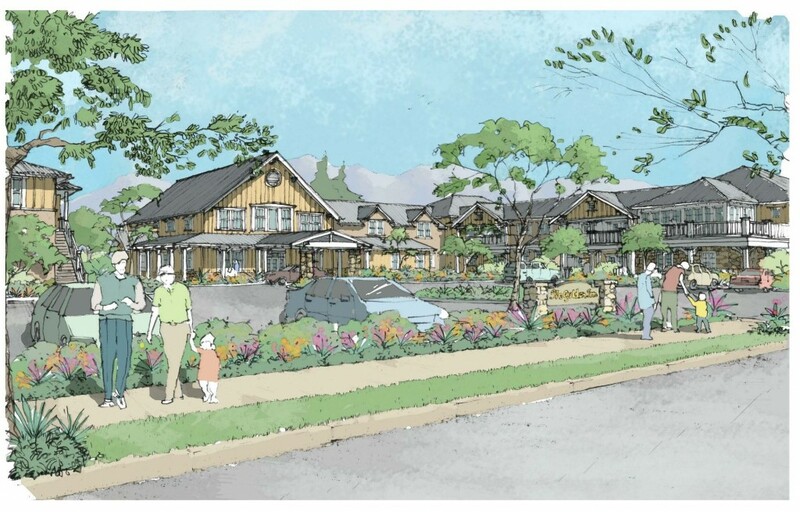 This facility will be the first senior housing project in Santa Barbara County and California to provide affordable, aging-in place senior care. This site incorporates a 60 unit senior housing building (Building 2), which includes community and activity spaces for residents, as well as three residential family housing buildings on the property (Buildings 3 – 5). The electrical system design features a 120/208, 3-phase electrical distribution system, tenant metering, state-of-the art lighting controls, as well as part-night exterior lighting controls. The lighting system for Building 2 is anticipated to perform 36% better than California’s energy efficiency lighting power density requirements.